Enjoy the main and co-main events and several ChinChek Jaw Dropping Fights on one of the most celebrated cultural holidays. 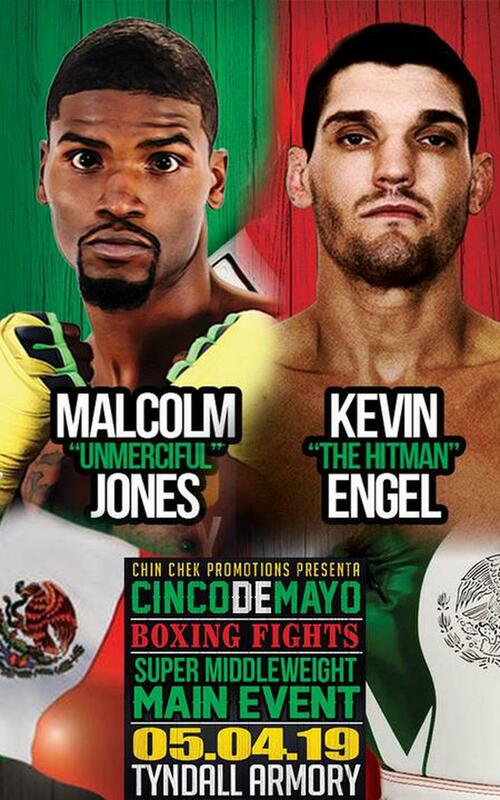 From start to finish there will be plenty of boxing action to experience. General AdmIssion Tickets start at just $30. 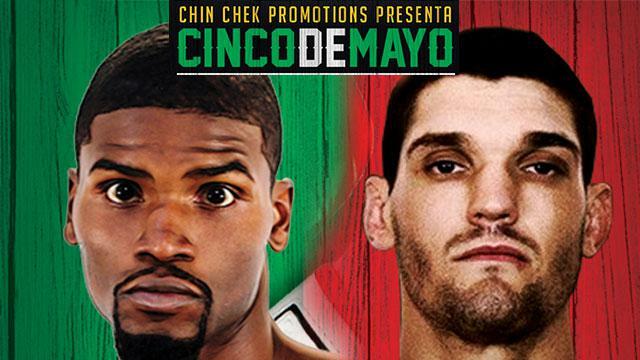 See who will be victorious at ""Cinco de Mayo Las Mejores Peleas De Box.